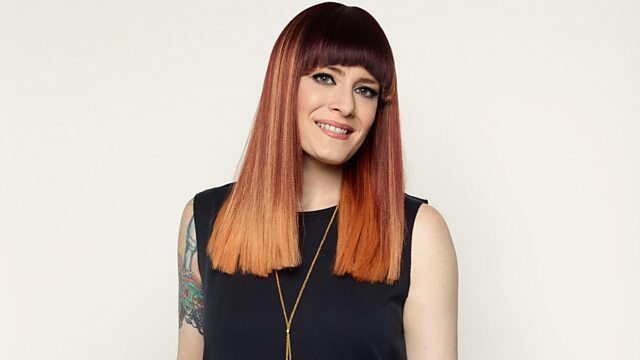 Ana Matronic hosts two hours of music from across the dance music spectrum: any genre, any era - anything with a repetitive beat! You Used To Hold Me (Original 12 Mix). Bat FM / DD 07. Classic House Mastercuts Vol.3 (Various Artists). Dear White People (A Netflix Original Series Soundtrack) (Explicit).